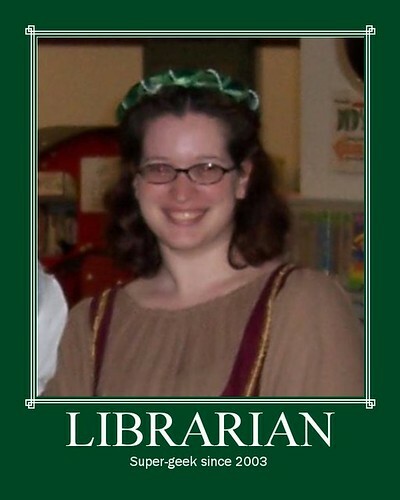 Geeky Librarian, originally uploaded by books4belle. I don’t know about you, but I think “geek” is a compliment. 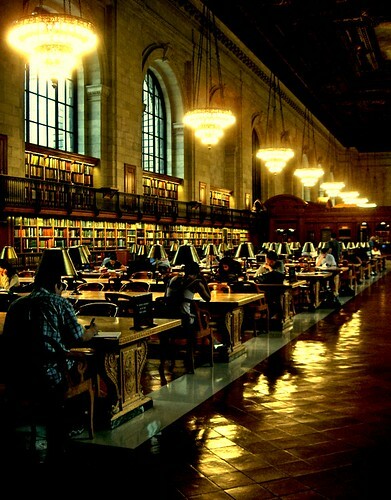 Library of Hogwarts, originally uploaded by LaTur.